In light of Kiva’s #LoanLove Lightning Round, we’ve got a wealth of knowledge coming from our Kiva Zip food production borrowers this week! A few tips for what to eat as well as how to eat some of the delicious foods from our borrowers. 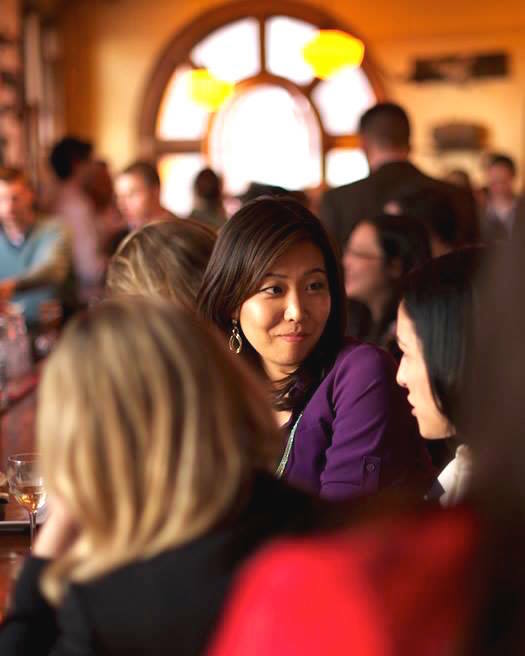 Heather of Olive & Marlowe is a Kiva Zip borrower and trustee who sells artisanal olive oils and balsamic vinegars. If you want to know if your olive oil has gone bad, rub a drop of it onto your forearm and smell. A fresh olive oil of high quality will smell green, grassy, or fruity and will have a pleasant aroma. A rancid or otherwise defective olive oil will give off a "greasy" or "cooked" odor. Another unique use: light up your life! 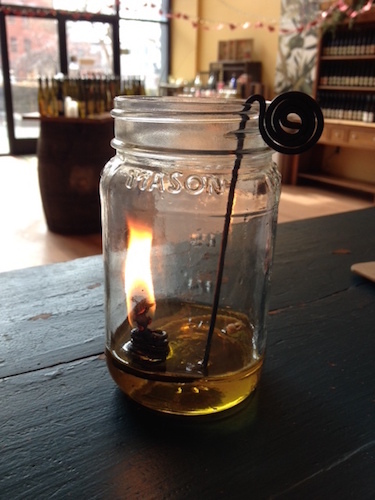 Heather uses non-food-grade olive oil to keep her Mason Jar lantern burning. 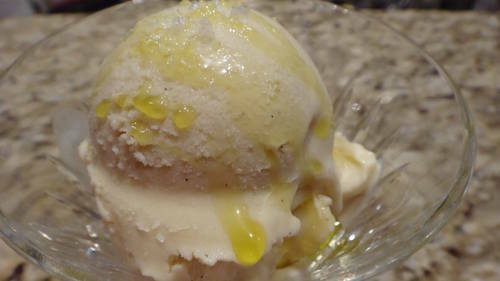 How to eat: Over stir-fry, grits, oatmeal, even ice cream! A trick for boosting stamina! Did you know that naturally occurring nitrates in beets are turned to nitric oxide in your body, which helps with blood flow and lowering blood pressure, thus boosting stamina? That tip comes from Lia of MIX Salad Concept! 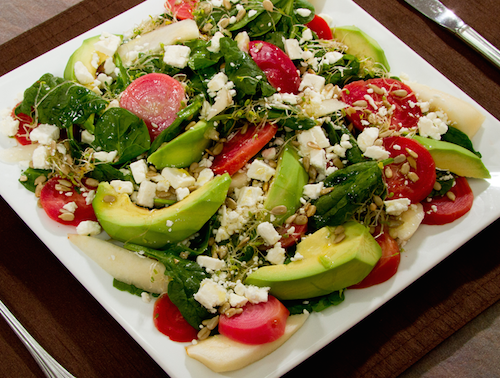 How to eat: In a salad with spinach, avocado, sunflower seeds and more. Ellee from Solidarity Farm says the best way to tell a good egg from a bad egg is to put it in water. The bad ones float, the good ones sink! 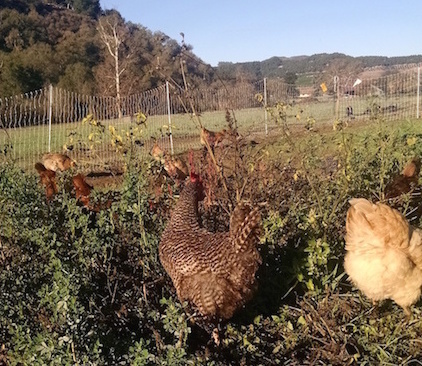 “Healthy, happy hens lay better eggs...it's that simple,” says Ellee. She says pastured hens lay eggs with 1/3 less cholesterol, 1/4 less saturated fat, twice the Omega-3 fatty acids, three times the vitamin E, and seven times the beta carotene than caged hens. A lot of numbers, an easy concept! In a battle between sweet whites and rich reds, people who favor the sweeter actually have the most taste buds! Red wine drinkers’ taste buds tend to be less sensitive, according to Antra of In Vino Anima. 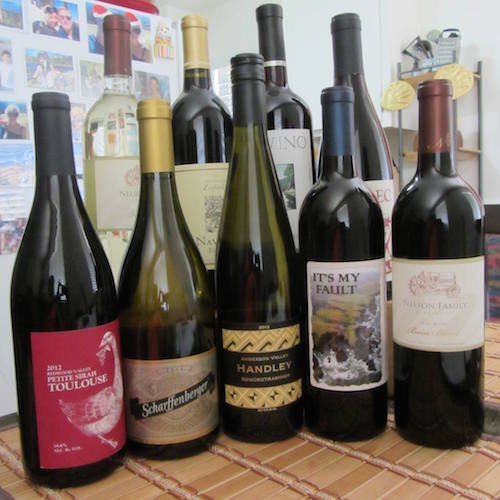 Antra also says wine sealed with a screw cap does not mean it is bad or cheap. Instead, it is ready to be enjoyed now, so no need to try to age those bottles. How to drink: Never drink wine from a plastic cup because it makes even the best wine taste stale. Try pairing salty food with an acidic or sweet wine (like champagne with potato chips)! Out of sugar as you’re baking? Not to worry. 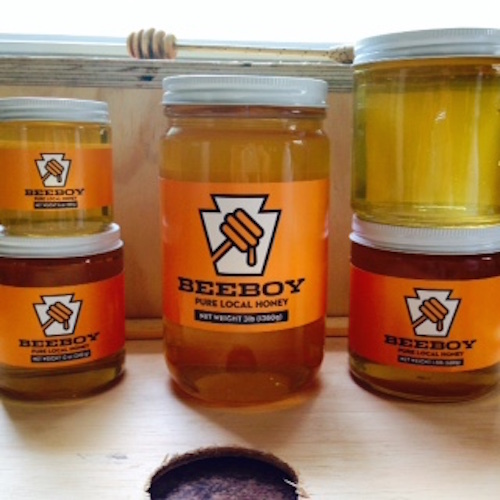 Randall of Bee Boy Honey says you can substitute honey and your baked goods will stay fresh longer! Just replace 1 part sugar with ⅓ part honey. Hold off on pulling out that frying pan. 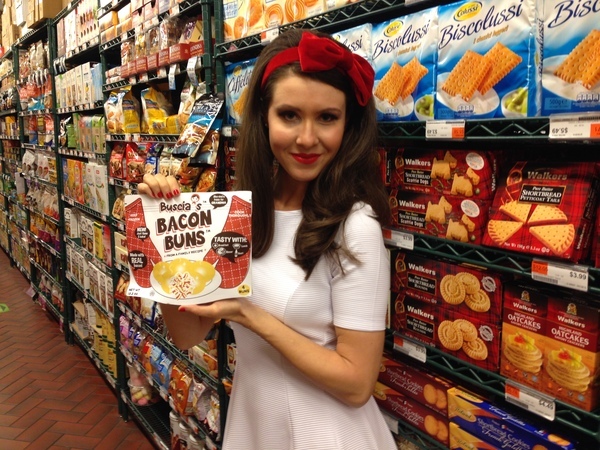 For bacon that’s tasty but with no mess and no grease-splatter pain, Sarah Starewicz of Buscia's Bacon Buns puts hers in the oven. She recommends baking the strips at 375 degrees Fahrenheit for 25 minutes on a foil-lined baking pan.